Cusco one of the cities that you should visit if you are planning to travel through South America; is the capital of the Empire of the Incas, who baptized it as the navel of the world; is the most cosmopolitan city in Latin America and is the only way to reach some of the most incredible destinations on the planet, Machu Picchu. 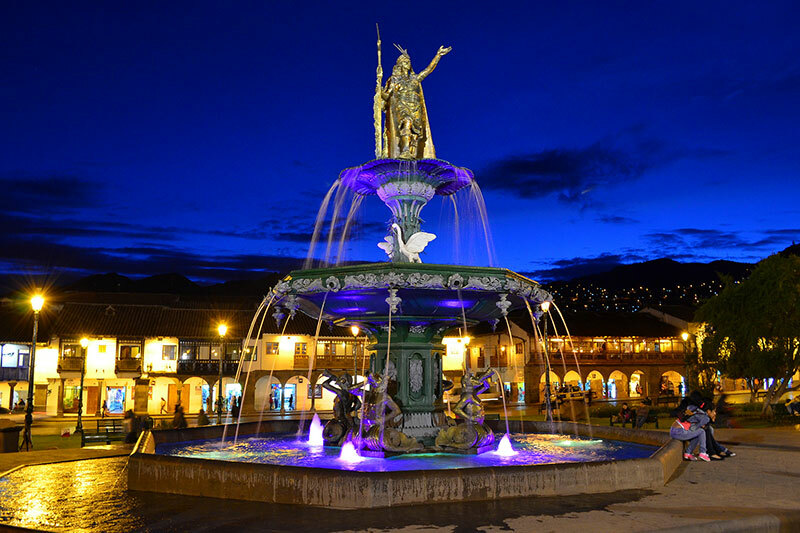 Whether you want to enter the Puerta del Sol, walking the amazing Inca Trail, or want to cross the Sacred Valley of the Incas by train, to enter Machu Picchu through the town of Aguas Calientes. However, although it is impossible to reach Cusco without thinking of Machu Picchu; there are many other things to do in Cusco, it is a city of unique landscapes, considered sacred by the Incas, with exuberant flora and fauna and some of the most impressive human constructions (although many doubt it) in the World, such as El temple of the Sun Qoricancha, or one of the most mysterious places on the planet, Sacsayhuaman. Cusco has secrets and details wherever you see it; the ancient Inca people were able to hide details of their own culture, beliefs and roots, in the incredible structures that they built for their colonizers, “religious syncretism in Cusco”, makes most of their churches (and other buildings) art. 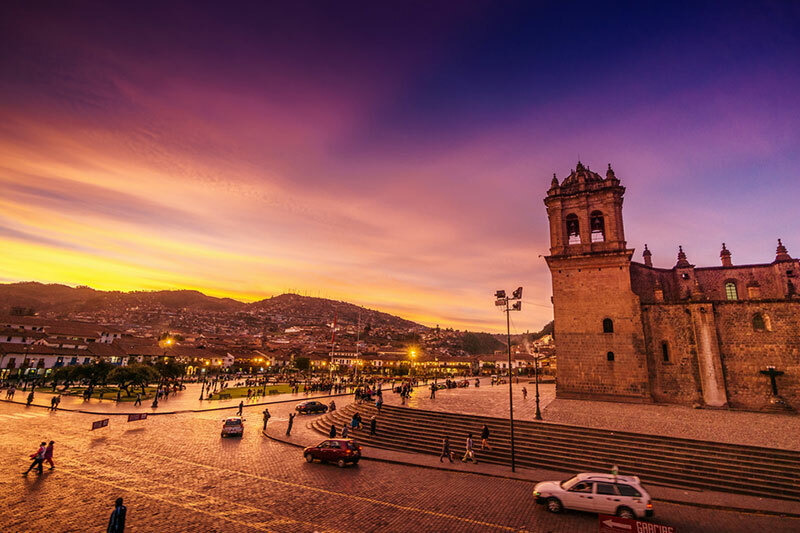 Although this list is “things to do in Cusco”, we know that you want to see Machu Picchu, so, regardless of whether you want to visit some of the places that we will describe before or after Machu Picchu, you should know that if you do not book the Machu Picchu tickets in advance, you may not be able to get them once in Cusco; so book ahead, check out the available tickets. 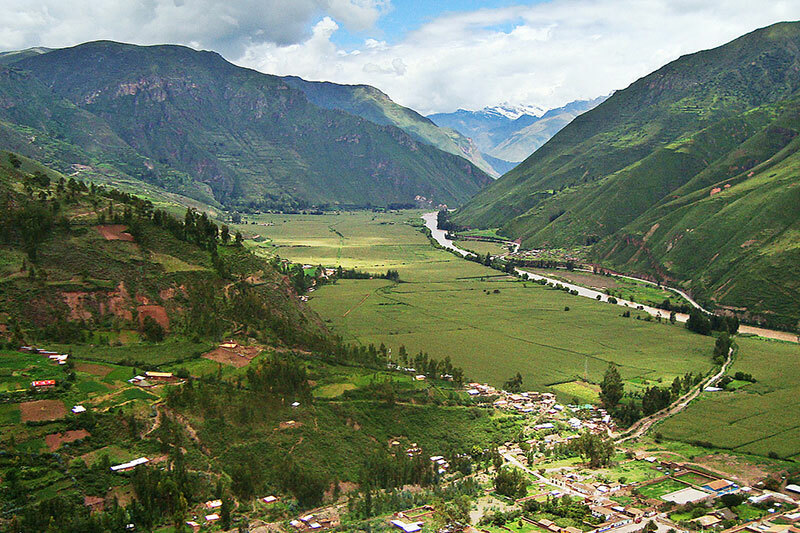 Once you have resolved the “main part of the trip”; you can choose to trek through the mountains, adventure sports in the Sacred Valley of the Incas, or distract yourself for hours, touring the narrow and steep streets of Cusco. 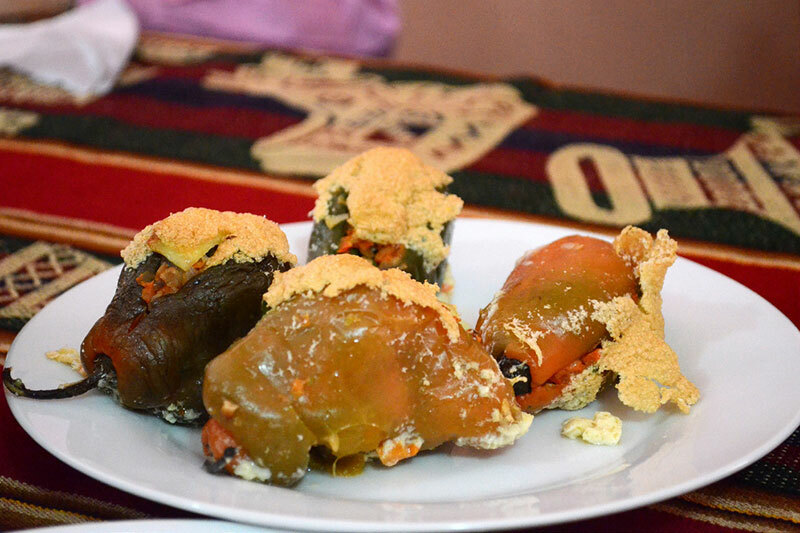 Take a day to acclimatise. 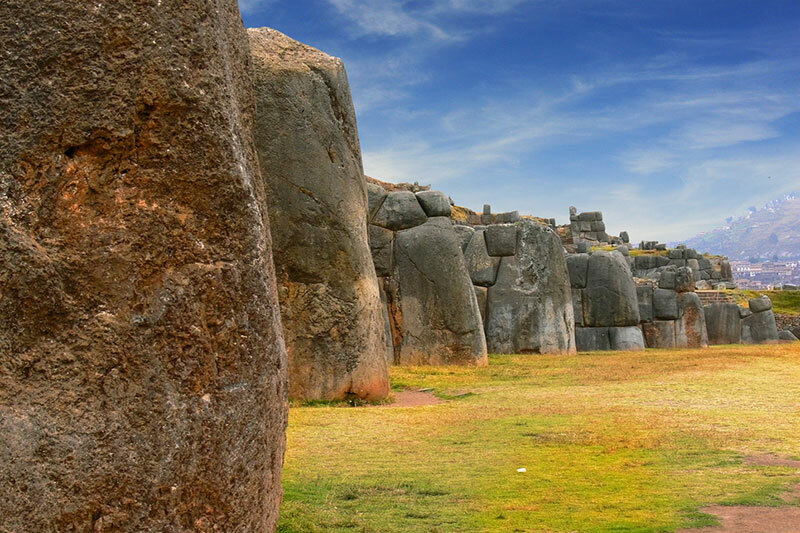 Visit Sacsayhuaman and other archaeological sites around Cusco. 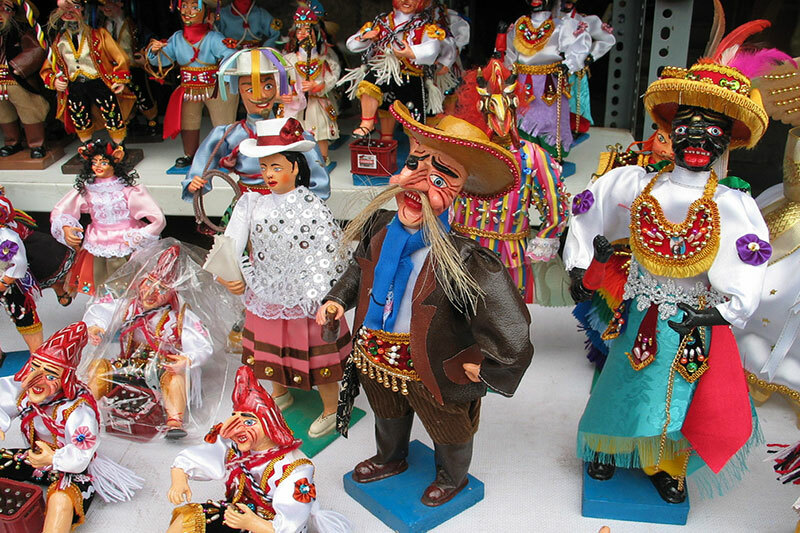 Go shopping outside the tourist areas of Cusco. 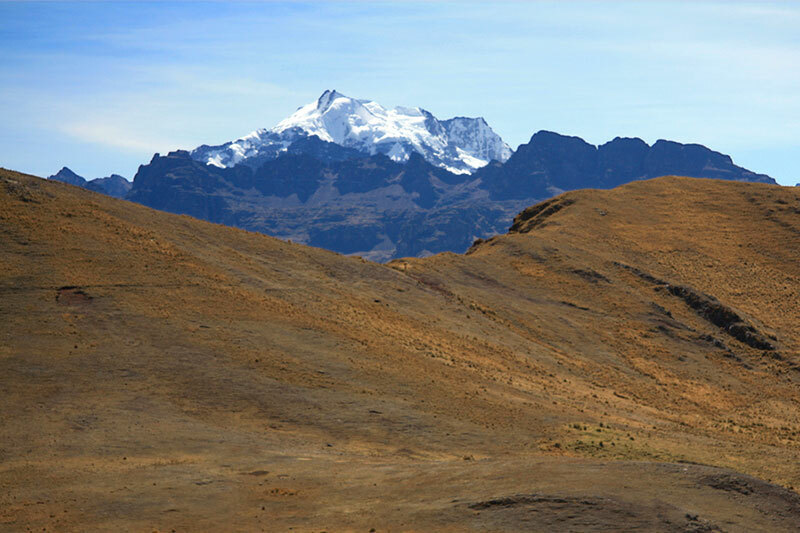 Take some of the astonishing hikes in Cusco. 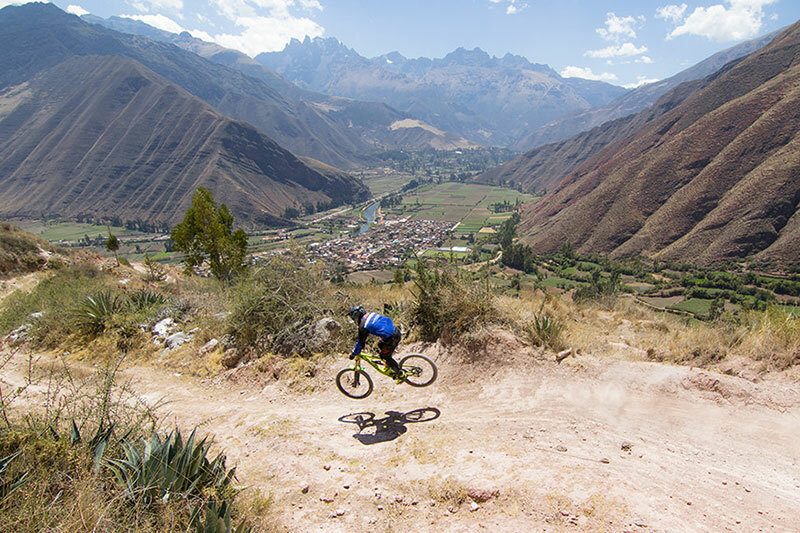 Add some adrenaline to your trip to Cusco. 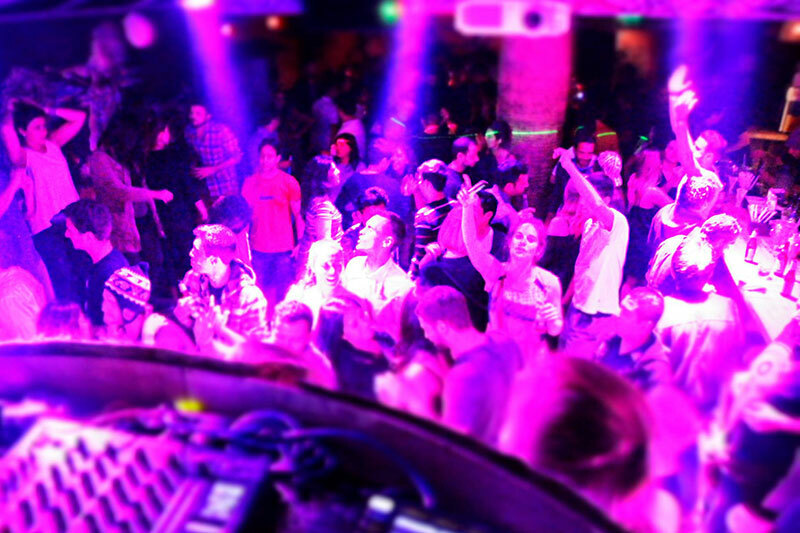 Have fun and dance as if there was no tomorrow.